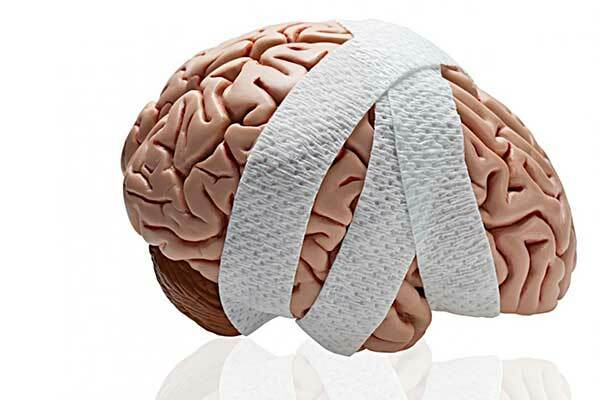 The U.S. Centers for Disease Control and Prevention (CDC) has issued the first ever set of guidelines specifically for diagnosing and treating children who have suffered a concussion, also known as a mild traumatic brain injury in the U.S. According to Ed Benzel, M.D., of Cleveland Clinic, who helped develop the guidelines, there’s a wide range of symptoms when a child suffers a concussion. He said the new guidelines provide a consistent approach to managing this type of brain injury. The guidelines summarize thousands of studies performed over the past 25 years into 19 sets of recommendations. The research team developed guidelines for concussion imaging, assessing brain function, and how and when children should be referred to a specialist. The guidelines are intended to serve as a template for doctors, coaches and parents when a concussion is suspected. The pediatric guidelines are similar to the adult concussion guidelines that are already in place, but Dr. Benzel said children are more vulnerable, have more fragile brains, and they’re still learning, which is addressed in the new guidelines. According to Dr. Benzel, heightened awareness surrounding concussions makes identifying them much more common and accurate. He expects the new guidelines will help keep concussions top of mind. Dr. Benzel said the research group discovered a number of gaps in concussion knowledge and more research will need to be done, but he said the guidelines give doctors, coaches, trainers and parents a good place to start in managing mild traumatic brain injuries.